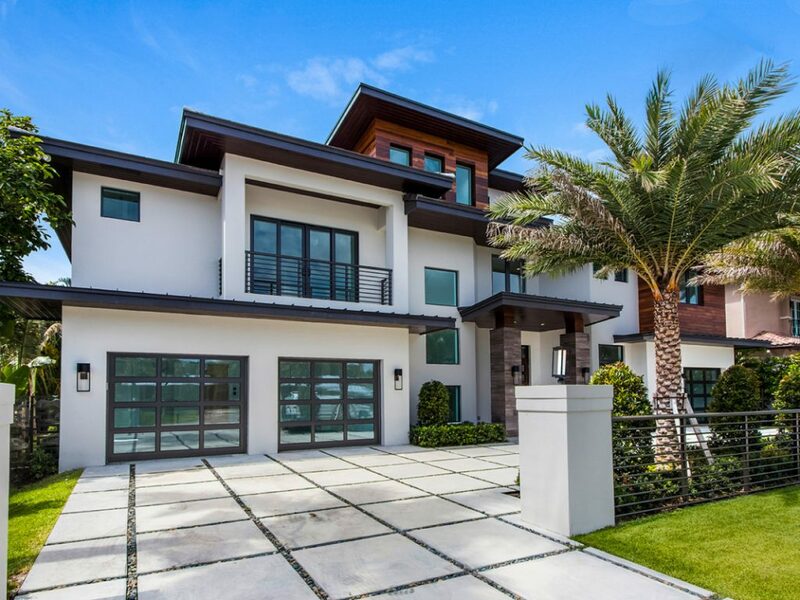 This is an incredible custom designed, new construction home located in Tropic Isle, Delray Beach on a deep water canal. No expense spared in this 9,000 sq ft, high tech 6 bedroom, 6 full bathroom and 3 half bath home, situated on a deep water canal with more than 100 ft of water frontage. 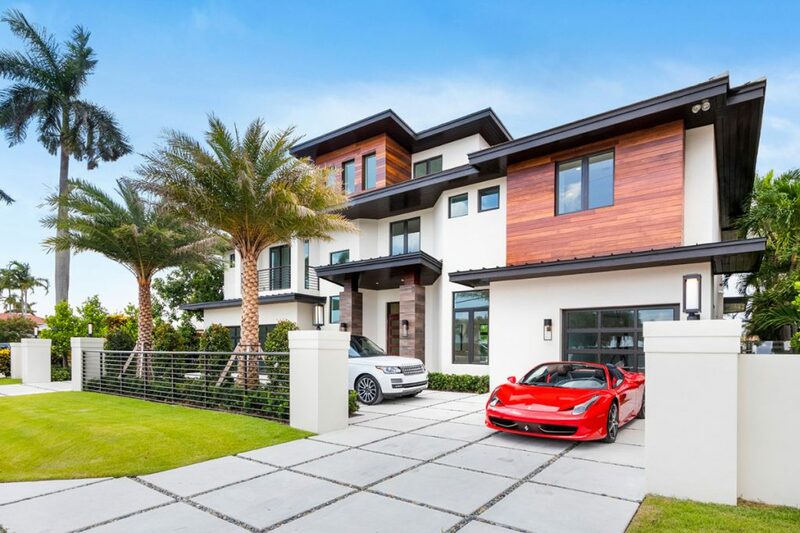 Here is an interactive look at the breathtaking property now up for sale at 922 Tropic Boulevard in Delray Beach. To learn more, get in touch with Simon P Isaacs!